Originally Submitted to FurAffinity.net on April 9th, 2010 05:42 PM. 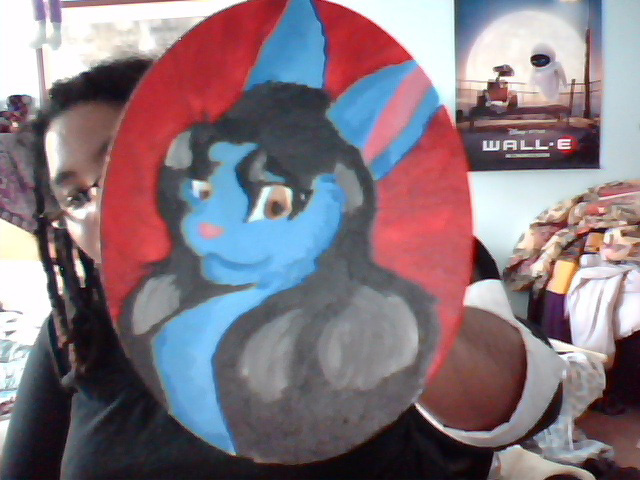 Yes, I will paint you a portrait in oil and have it ready by Anthrocon. ._. And terrible webcam is terrible.